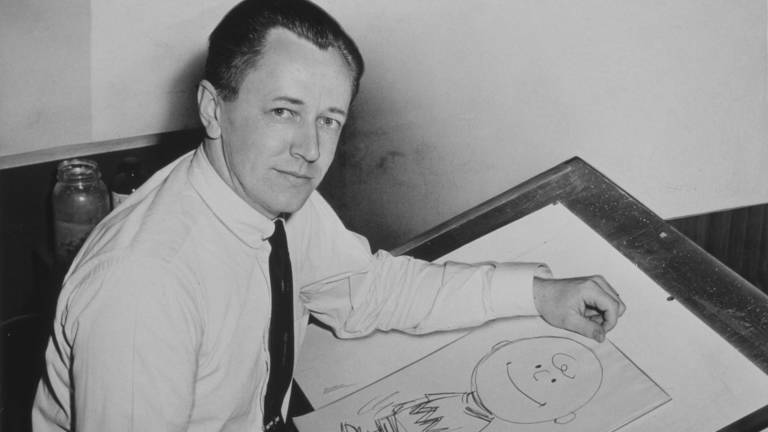 SANTA ROSA, Calif. (AP) — The home of “Peanuts” creator Charles Schulz burned to the ground in the deadly California wildfires but his widow escaped, her stepson said Thursday. “It’s the house he died in. All of their memorabilia and everything is all gone,” Monte Schulz said. Monte Schulz said he had not visited his stepmother’s home in recent years because he lives more than 300 miles away in Santa Barbara. He wasn’t sure what might have burned. “Obviously stuff from my dad and their life together, all gone,” he said.